I Need Volunteers for my event! 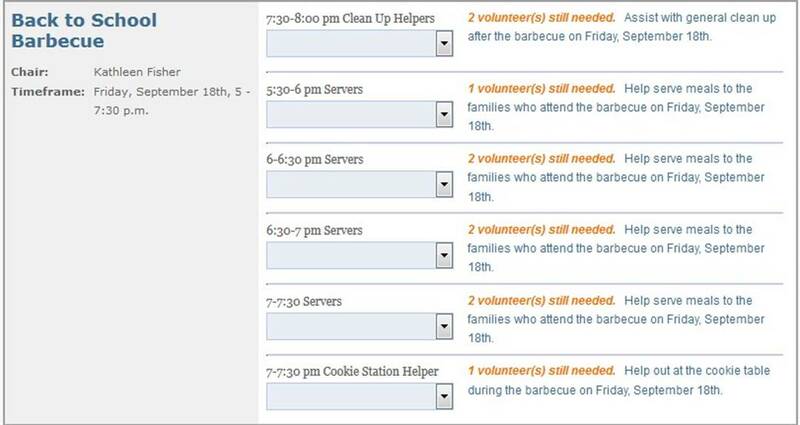 How do I create volunteer sign ups? Only PTA member can volunteer? Collect cash payment for food purchases. Money handling. PTA membership required for this position.